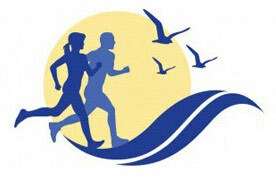 The 2013 North Shore Striders Grand Prix schedule has been published! We hope you’re pleased with the selections of old favorites and a few new additions, including the Derby Street Mile, which should be a new distance challenge for many, and two winter holiday races directed by club members (the Chanukah Run-a-Latke and the Festivus 5K). Also new this year is a “best time at a 5K/10K” scoring option for age group awards. As a reminder, you can only accumulate race points if you have paid your membership dues prior to running the race. The first Grand Prix race of the year is the April Fools 4-miler at the end of the month – we hope to see you there! Check out the schedule for more details.